Follow us to be the first to know about specials & promotions! Pamper yourself with a visit to our professional stylists and technicians at Artatrish Salon. 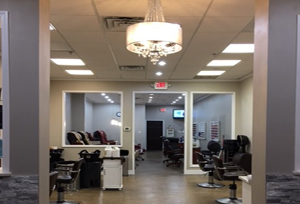 Come in, relax, and let our staff treat you to a fantastic new cut, style, color, and more for men, women, teens and children. 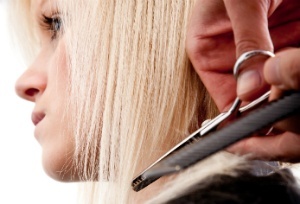 We have a full range of hair services, plus hair removal and eyelash services. Our stylists have a combined 41 years of experience making clients feel beautiful and confident with luscious locks and sleek cuts. 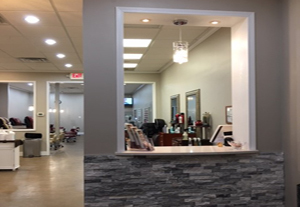 Opened in 2007, Artatrish welcomes you to our comfortable, inviting salon full of friendly, and skilled stylists and technicians. Beyond fantastic cuts and vibrant color, Artatrish offers Japanese bone-straight and Yuko deep conditioning. And your pampering wouldn’t be complete without a bright shellac manicure or a fun spa pedicure! Come, relax and enjoy the excellent services at Artatrish salon from head to toe!